We are importers of several types of italian, spainish, turkish, egyptian, greece and some iranian stones. 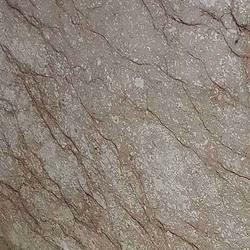 We process them in our kishangarh plant and dispatch them all over india at very reasonable prices and very good quality. 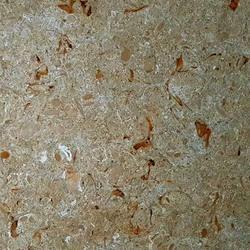 Most of our materials are exotic & regular beige marble, golden marble, onyx stone etc. 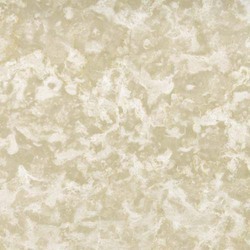 Botticino marble is an Italian origin marble. 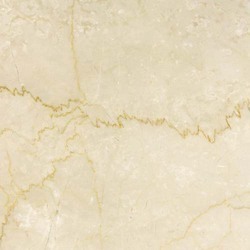 We import this marble regularly to India and process it in premium quality machines. 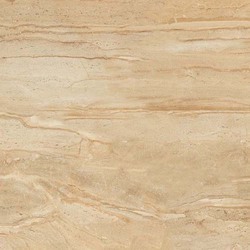 Its a beautiful beige color marble which gives elegant looks to the floor in house and make it precious. 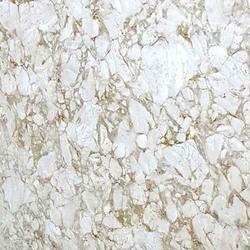 We are Vegas gold marble Beige is a beautiful stone with no major variations in textures. When its laid for flooring it looks like gem flooring. 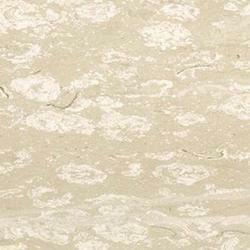 We are suppliers of Vegas Beige Italian marble in Delhi & NCR. 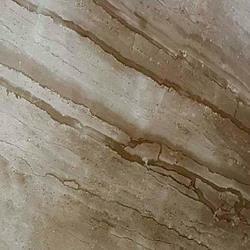 We are one of the leading manufacturer and supplier of Spanish Beige Marbles. We obligated to meet the quality standards as per the customer demand. 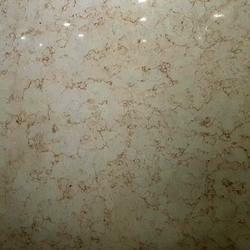 We are one of the leading manufacturer and supplier of Sugar Gold Marble. We obligated to meet the quality standards as per the customer demand. 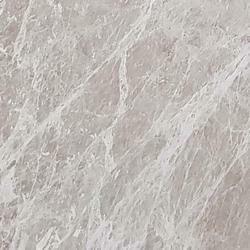 We are one of the leading manufacturer and supplier of BulgariGrey Marble. We obligated to meet the quality standards as per the customer demand. 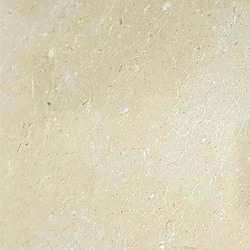 We are one of the leading manufacturer and supplier of BurberryBeige Marble. We obligated to meet the quality standards as per the customer demand.